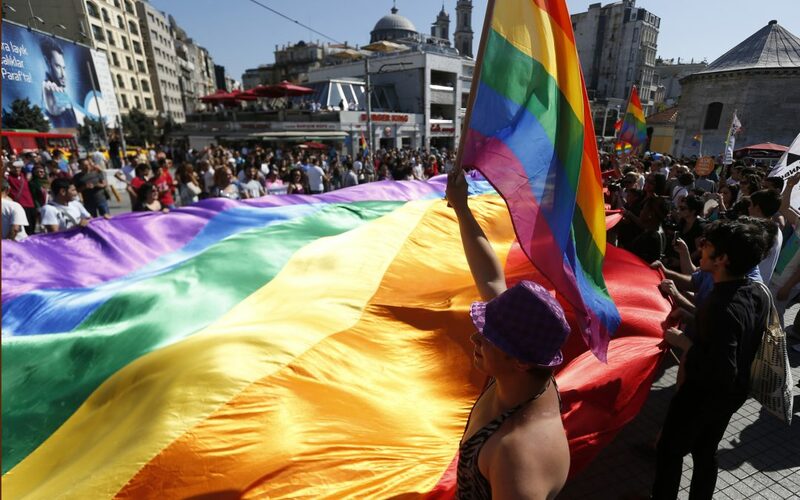 Istanbul’s Beyoglu district governorship, on Friday, banned a film screening event, organized by a local lesbian, gay, bisexual and transgender (LGBT) community, the day before it started at the city’s central quarter of Taksim Square. “The LGBTI+ themed meeting, march, film screening and interview events that will take place on Nov. 25 in Beyoglu district will not be allowed in order to secure public order and safety, to protect the rights and freedom of other people and to prevent crime,” Reuters translated the governorship’s statement. No formal application had been made for the Nov 25 events either, the statement added. Last week, Ankara Governor’s Office banned the two-day German LGBT Film Days, scheduled to take place in Turkey’s capital over “possible incitement of hatred and hostility among people”.